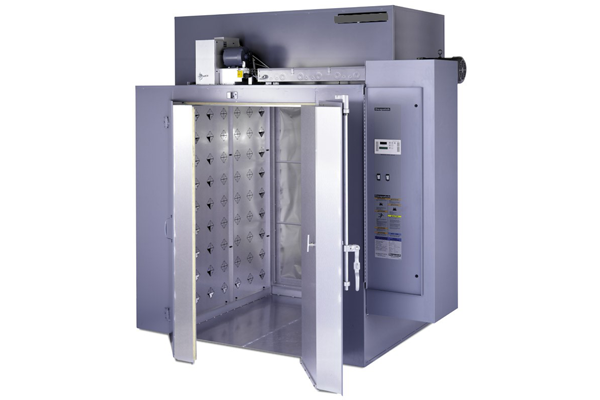 Whether your process involves sintering, baking, firing, annealing or heat treating, Detroit Process Machinery might have a Kiln, Furnace or Oven to meet your needs. 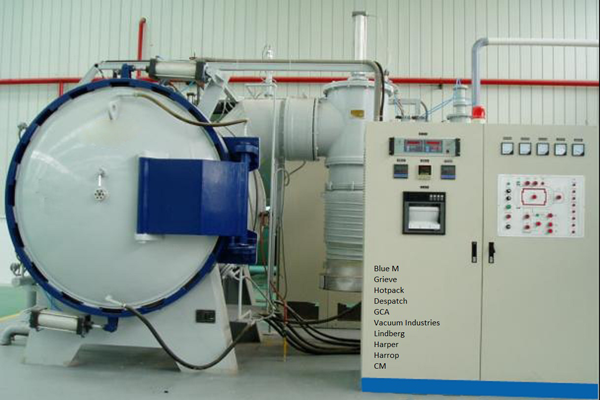 We specialize in high temperature horizontal vacuum furnaces from Centorr, Vacuum Industries, GCA, Abar, Ipsen, AVS, etc. 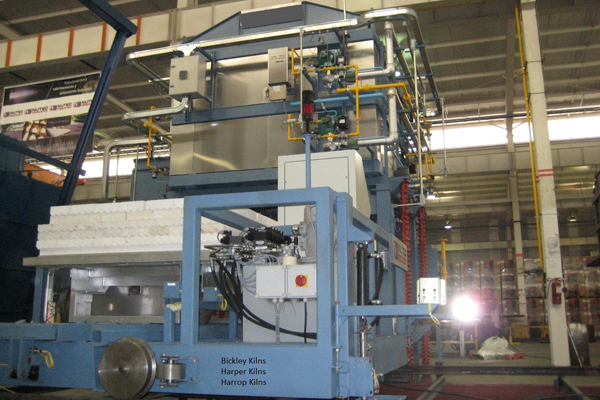 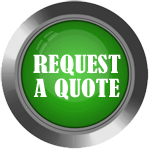 Detroit Process Machinery also sells electric and gas furnaces and kilns from names such as Harper Kilns, Harrop Kilns, HED, Bickley, and CM, etc.